was a submachine gun of Swiss origin. The weapon used a complicated toggle operated short recoil mechanism for its operation. 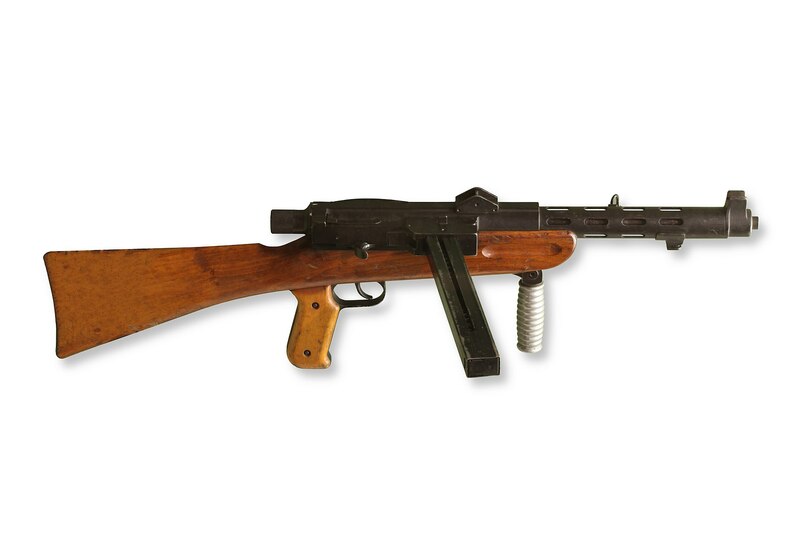 Still a submachine gun the weapon is technical and mechanical a derivative of the Furrer M25 light machine gun.